This is not teaching related, but I had to post it now that we are approaching the holiday season(s). I fully intend to support small businesses as much as possible. Many people think that shopping at a small business causes a price increase for what you're buying. This isn't always the case, and you should definitely shop around, but think of the immediate impact you have when you do this. 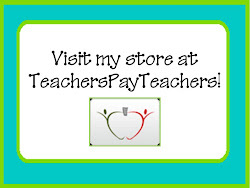 If you do not live near small businesses, consider online places like Etsy.com. Many artisans on etsy are able to create amazing items that would make awesome and one-of-a-kind gifts for friends and family. Example: I was thinking about the upcoming cold weather (I have random thoughts all the time). I was trying to figure out if I needed to think about buying a new pair of gloves that allow me to wear my wedding band and engagement ring without it getting stuck to the weave. Then I started to think about an alternate ring that I could wear that didn't stick up like my engagement ring. 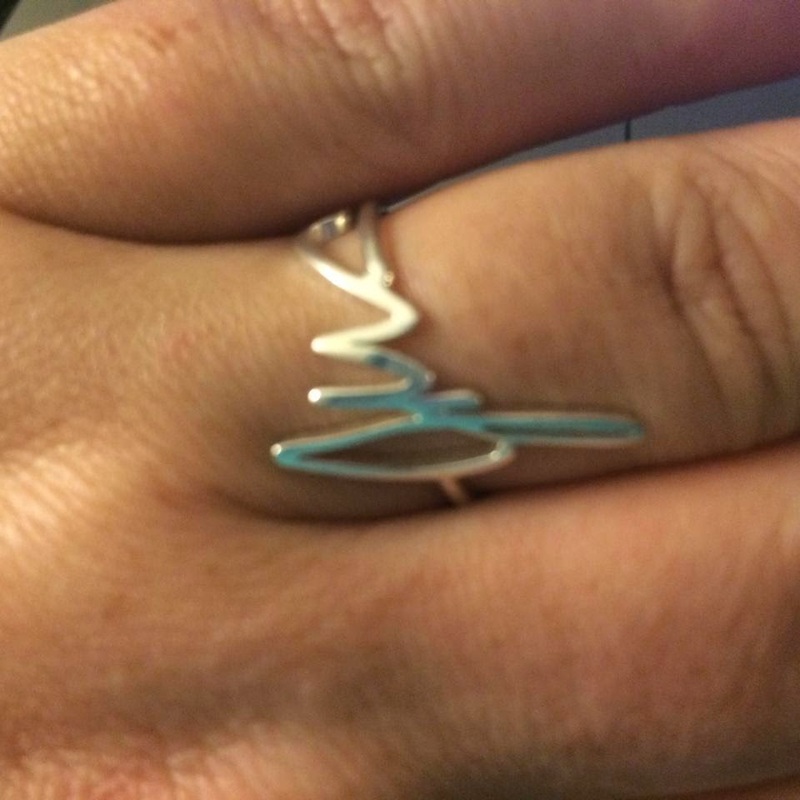 I ended up wanting a ring made with my husband's signature. 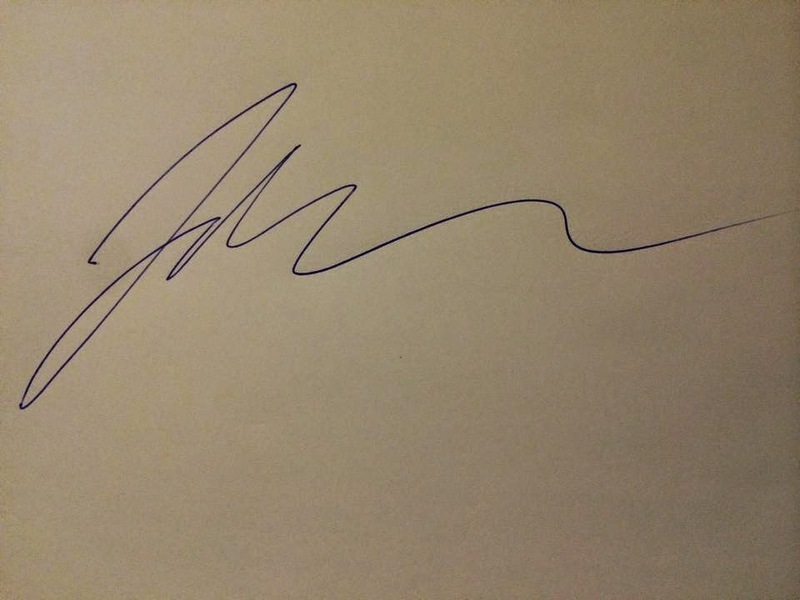 His signature is certainly "special" and I even cringe when he signs his name because I do teach cursive. I went to etsy and searched for "signature rings" which yielded many affordable results. I ended up going with a store called SilverHandwriting and all I had to do was have my husband write his name, take a photo of it with my phone and upload it to etsy. Then when the shop owner said she could do it, I spent a mere $30ish and a week later I have an awesome ring!